There is nothing like a set of building blocks to open a child's imagination and teach basic physics skills. 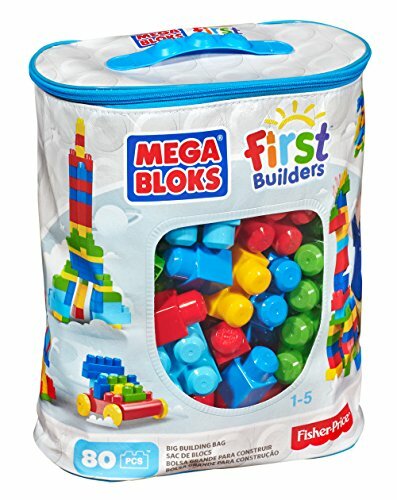 My son received a set of these Mega Bloks for his first birthday and they have had many hours of play. He has built and torn down towers, made stairs and garages, ramps, pretend faucets and handles, animals, houses and lots of abstract teetering structures. He has learned he needs a "stable base" to build without them falling down and he continues to play with these as a 3 year old. We also like that this set comes with a car that you can build upon. Sometimes you need a little help coming up with ideas to build. 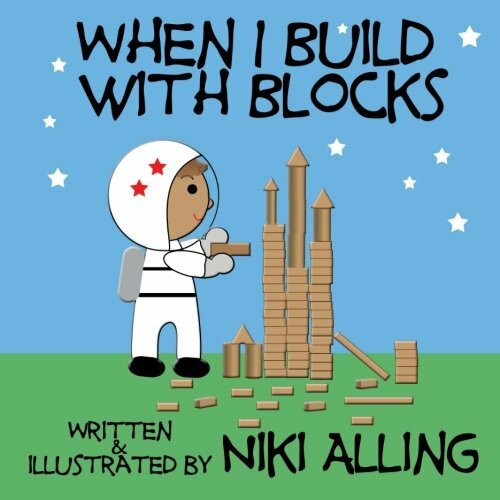 That's when the book, When I Build With Blocks, written and illustrated by Niki Alling, comes in handy. Here is a video preview of this book. 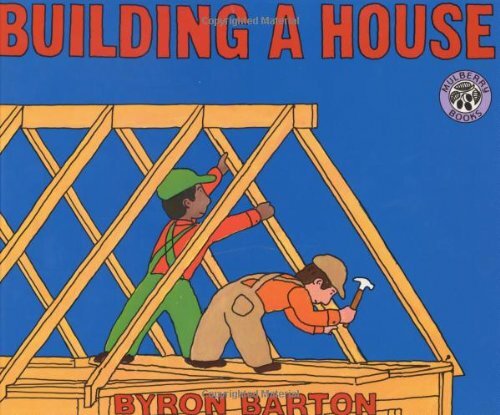 Or Building A House by Byron Barton might inspire a child to build their own block house. See a video preview of this book here. Or pair a set of blocks with Hello Lolli's Let's Build Each Other Up T-Shirt! See Our Shop for color and size options.